This video of ‘Bruce Sees al’ consists of live moon footage of UFOs on the lunar surface. The recordings of the recent UFO activities have been taken with a CGXL 1400 High Definition Telescope. 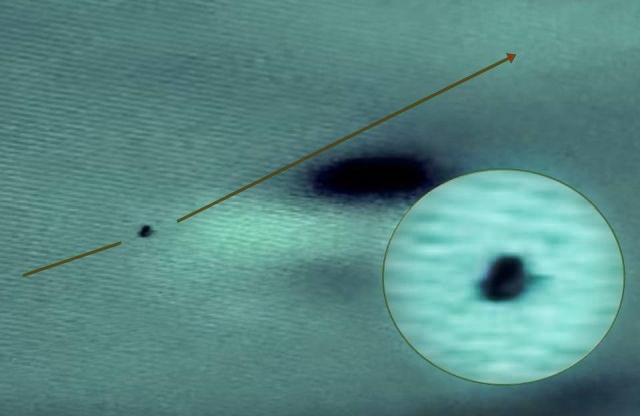 All moving objects above the surface of the moon have been zoomed in and analyzed by ‘Bruce Sees al’ and it shows that there is much more UFO activity on the moon than we know.